Almost 30,000 “incorrect” world maps, showing Taiwan as a separate country and “wrong” depiction of the India-China border, were destroyed by the customs authorities in Qingdao province, claimed a Chinese media. Customs officials in China have destroyed nearly 30,000 world maps printed in the country for not showing Arunachal Pradesh and Taiwan as part of its territory, according to a report. Reports said it was the largest such exercise in recent years and was carried out to protect China’s “territorial integrity”. The maps were in English and manufactured by a company in a Chinese province called, Anhui. Arunachal Pradesh is claimed by Beijing as a part of China and depicted on its official maps as a part of south Tibet Autonomous Region (TAR). Beijing also considers Taiwan, a self-governing democracy, as a breakaway province to be eventually unified. Liu Wenzong from the Department of International Law of China Foreign Affairs University has said that what China did in the map market was absolutely legitimate and necessary because sovereignty and territorial integrity are the most important things to a country. "If the wrong maps were circulated inside the country and abroad, it would have caused great harm to China’s territorial integrity in the long run," added Liu. 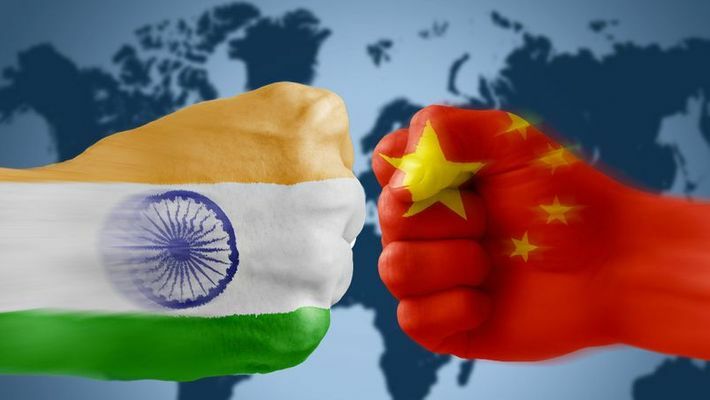 China claims the north-eastern Indian state of Arunachal Pradesh as part of South Tibet and routinely objects to Indian leaders visiting the state to highlight its stand. The two countries have so far held 21 rounds of talks to resolve the border dispute covering 3,488-km-long Line of Actual Control (LAC).